Iti te kopara kai takiri ana i runga i te Kahikatea. 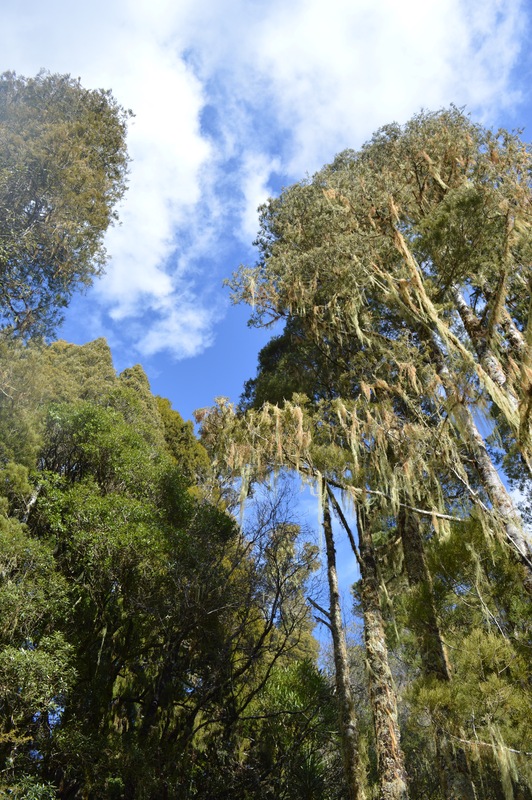 Hikurangi Takiwa Trust (HTT) with support from Eastland Community Trust (ECT), commissioned the preparation of a draft Economic Development Plan to help identify opportunities and plan action to raise the economic wellbeing of the Takiwa. 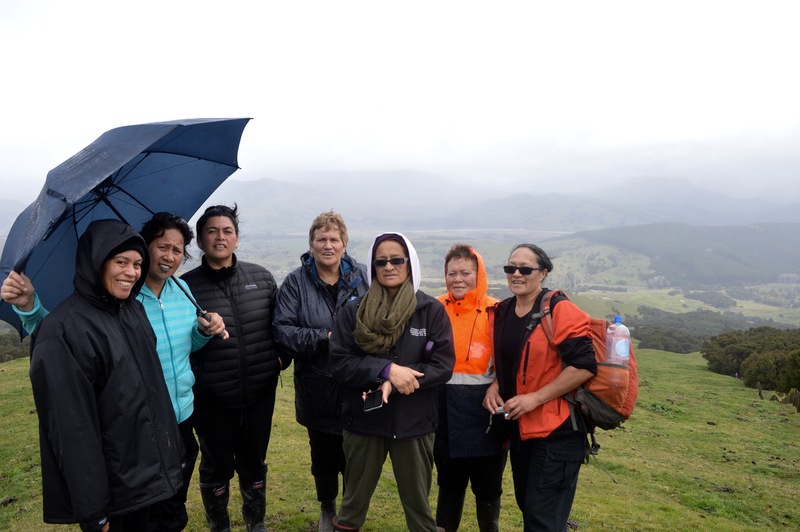 HTT Trustees agreed at their meeting in March 2016 that it made sense for the plan to include people and places in the wider district and not be restricted just to the geographic and population communities that Hikurangi Takiwa Trust is established to benefit. 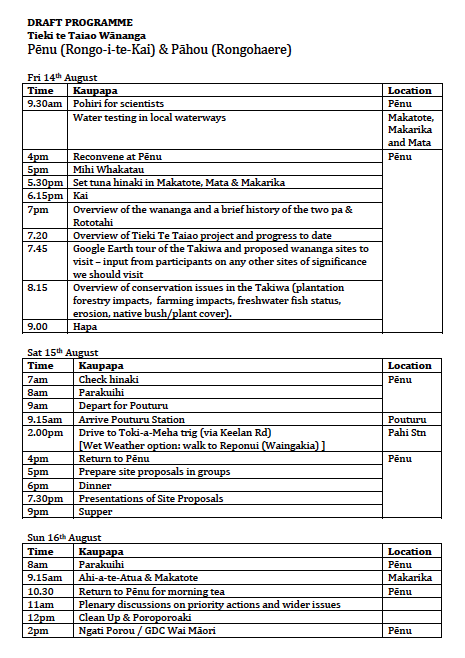 This plan has a focus on the area generally from Te Puia Springs and Waipiro Bay through to Poroporo and Rangitukia. It is by no means comprehensive or authoritative, it has no explicit mandate from the people in this district but we have tried to involve business owners and local residents in identifying priorities and opportunities to progress. We have provided drafts of the plan to a number of external stakeholders with a particular interest in our communities. 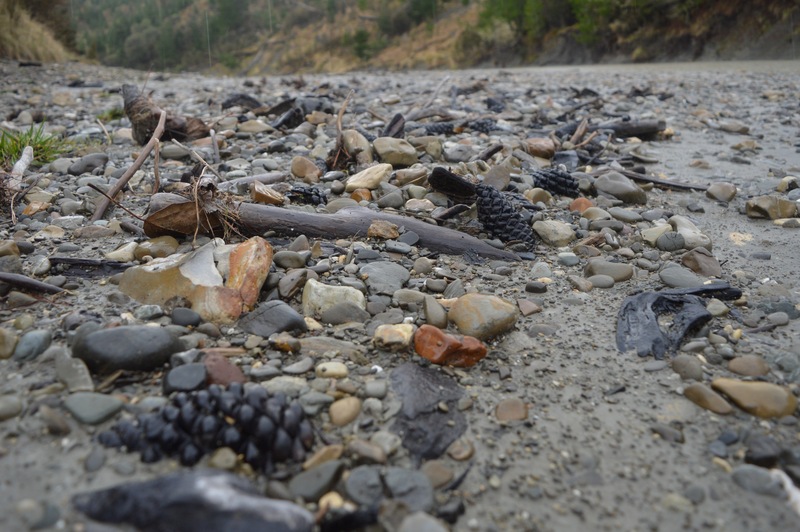 Through a process of local stakeholder engagement and research, a broad range of opportunities have been narrowed down in the development of an Action Plan to ensure limited resources can make the greatest short to medium term difference. 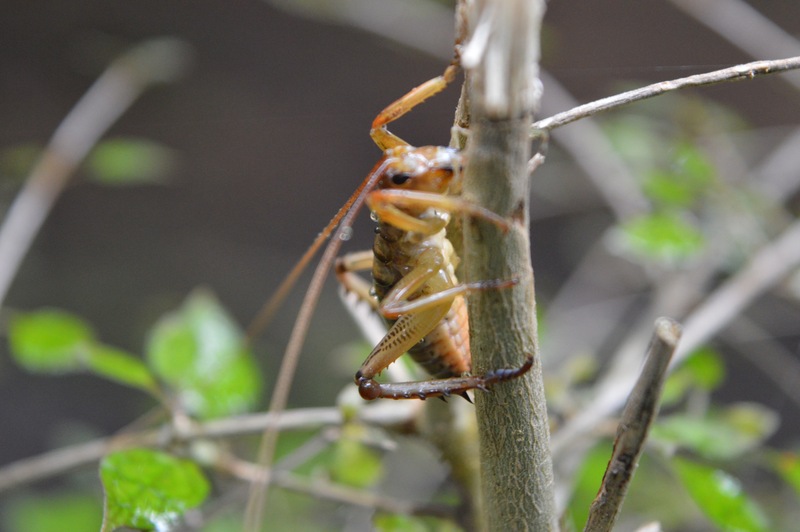 Natural Capital: Regenerating a healthy natural environment. Manufactured Capital: Ensuring the infrastructure that enables economic development and wellbeing is available. Human Capital: Building local capability for economic development through education, training, mentoring and whānau relocating back to the district. Intellectual Capital: Developing and protecting knowledge-based assets including traditional knowledge and intellectual property. Financial Capital: Encouraging capital investment in local ventures. Social & Cultural Capital: Maintaining and growing healthy relationships, traditions, creativity and resources within the community. Tourism & Hospitality: eco-tourism, cultural experiences, agricultural tourism, etc. Bioactives: manuka, kanuka, hemp, pine, etc. Research & Technology: online businesses and services, consultants and technical support, etc. 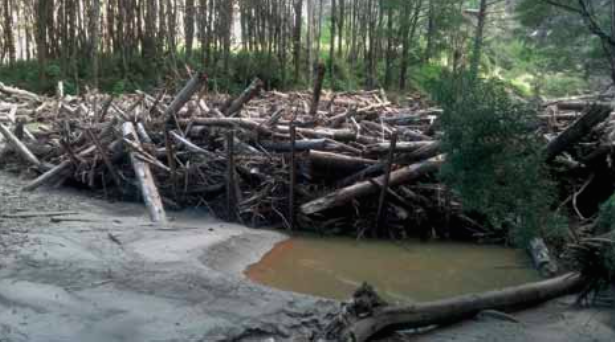 Forestry: diversifying species, improving environmental management, utilising waste stream, etc. Horticulture: cropping, nuts, truffles, saffron, Nati Kai Kete, etc. Digital Development: improving digital infrastructure and skills for telecommuting. To progress the goals of the plan Hikurangi Takiwa Trust supports the establishment of a new entity to lead job creation and economic development opportunities in the takiwa and neighbouring hapū. 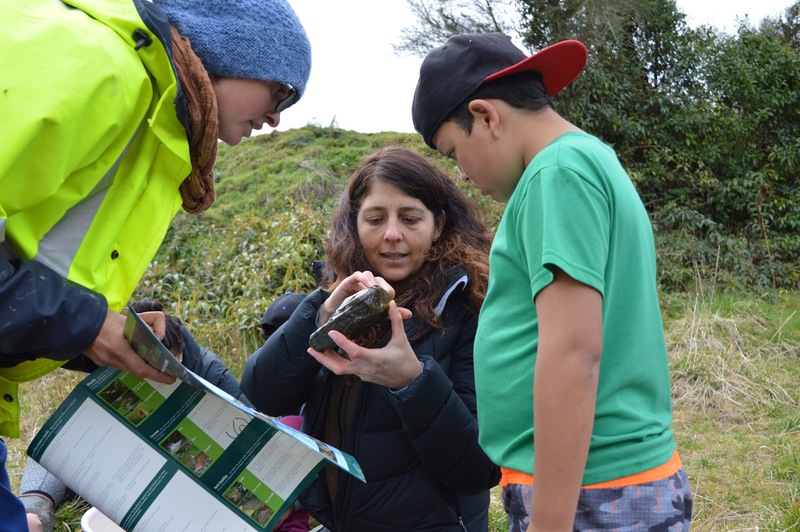 Subsequently this planning process has resulted in the establishment of Hikurangi Huataukina Trust, a charitable trust focused on job creation and economic development – initially in the communities between Waipiro Bay and Rangitukia. 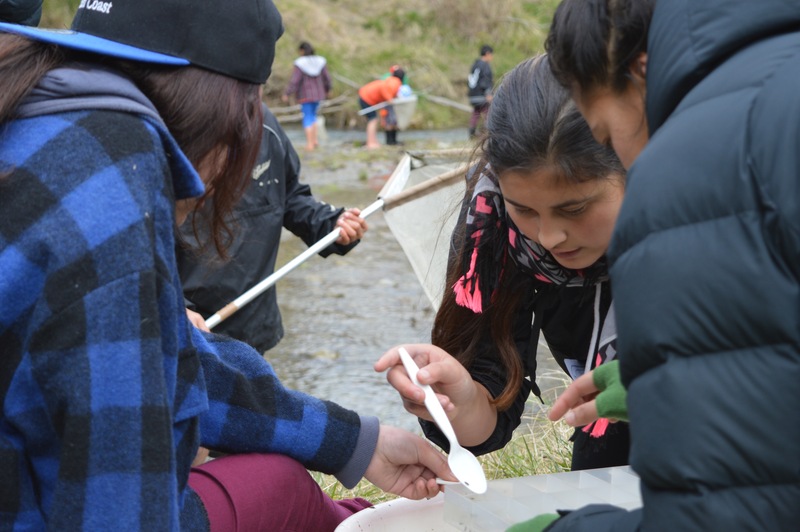 Hikurangi Takiwa Trust has teamed up with He Awa Ora, He Tai Ora, Healthy Rivers Living Sea Education Trust to offer a two day training workshop on stream and river quality monitoring. 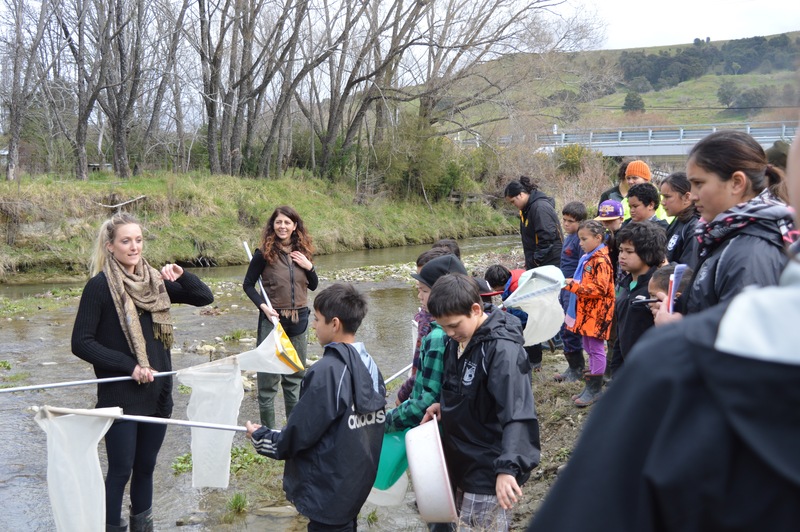 The free workshop will cover a wide range of low cost, user-friendly tools and scientifically robust techniques for assessing the quality and changes in waterways in Tairāwhiti. 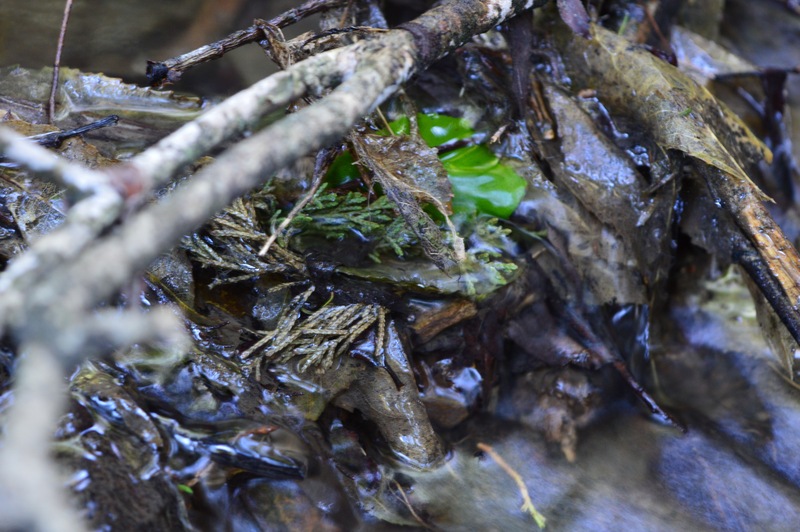 The workshop will be based in the Waikohu and Makatote streams that feed into the awa Mata. Cultural considerations and Health & Safety issues will also be covered in the workshop. Accommodation is available and we encourage participation from hapu members, marae representatives, local landowners, teachers and students. The workshop will start 10am Monday 27 June at Kariaka Pa, Ruatoria and conclude 3pm 28 June.